Over on Digital Photography School, I published two articles this month. One is a review of the excellent Pixapro Citi600 and the other is a treatise on why I’ve come to rely on a light meter after so many years of avoiding them. 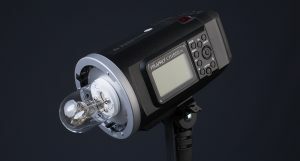 I have been looking at HSS capable strobes ever since the feature started appearing in larger lights. After visiting the EssentialPhoto stall at The Photography Show this year, I finally took the plunge. 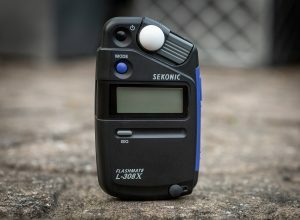 For this review, I did quite a few shoots on location with the Citi600 and put it through its paces. You can read the full review over on dPs. Spoiler Alert: I like it. I like it a lot. Light meters: that’s a discussion that isn’t for the faint of heart. Photographers love them and loathe them in equal measure and both sides of the aisle get pretty fierce about their viewpoint. I’ve always been somewhere in the middle, but favouring going without one. That’s changed recently and a light meter has become an integral part of my workflow while in the studio. There are a lot of reasons for this and you can read about them and my experiences on dPs. 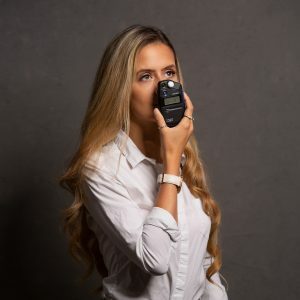 You may agree or disagree, but I would encourage you to at least take an objective look at your workflow and see if a light meter can help you in your efforts. That’s all for September. I’ll be back next month with a few more articles for you to pore over. In the meantime, please read over these articles and leave a comment if you have something to add.